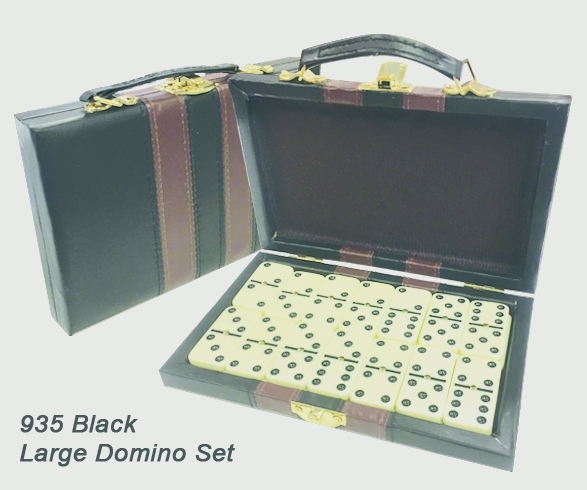 Custom Engraved Dominos Set. 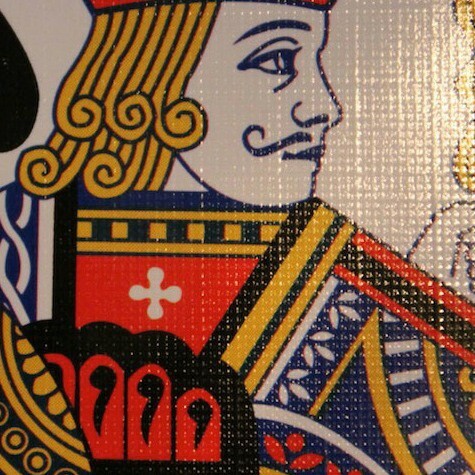 Includes 91 dominos. Includes engraving directly on box. Engraving color varies. 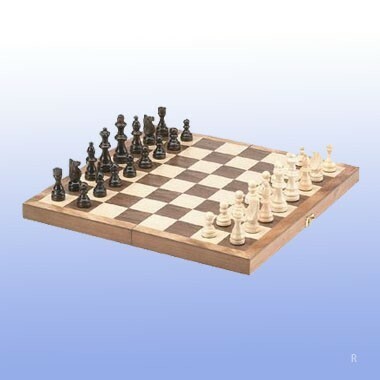 15" STAUNTON WOODEN CHESS SET. FOLDABLE WITH LATCH FOR EASY STORAGE. 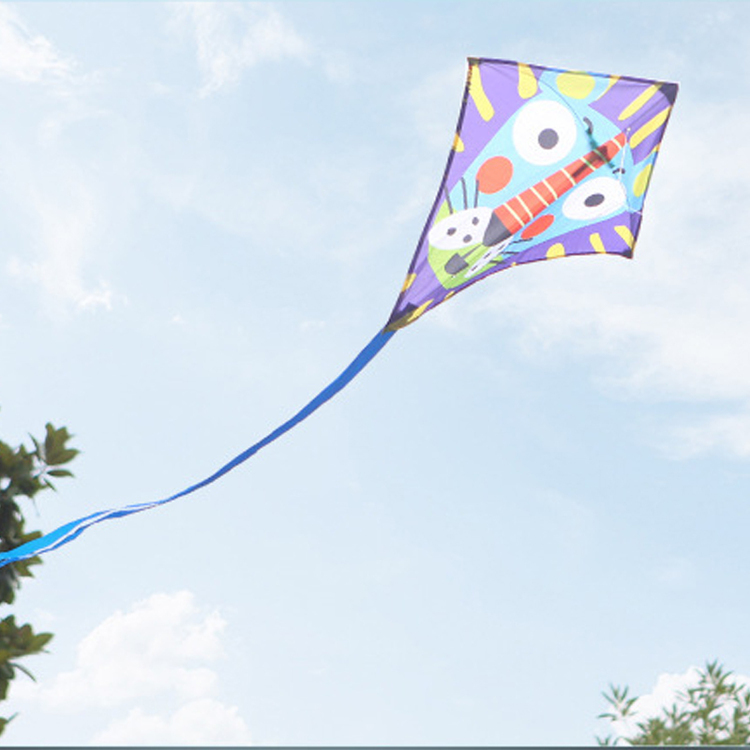 These colored diamond kites are easy to fly, making it a perfect flyer for beginners or leisure enthusiasts. Classic games can now be branded with your trademark, promoting your name in the sky, so that everyone can see it! Four color process printing. It includes 50 meters of kite line, so you can bring it to your favorite height. There are a variety of bright colors for children and adults to enjoy and custom-made. Diamond kites are made of 19T polyester. The frame is fiberglass. Easy to carry and assemble. 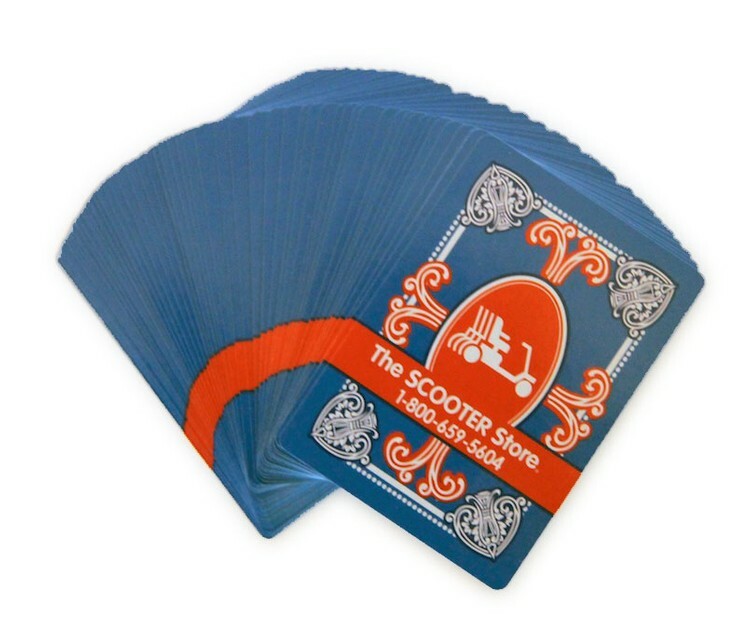 It can be folded, easy to carry and store. 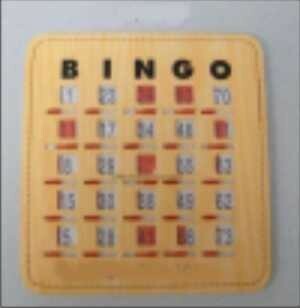 The price includes 1 colors, 1 faces, 1 positions and screen marks. Welcome to inquiry! 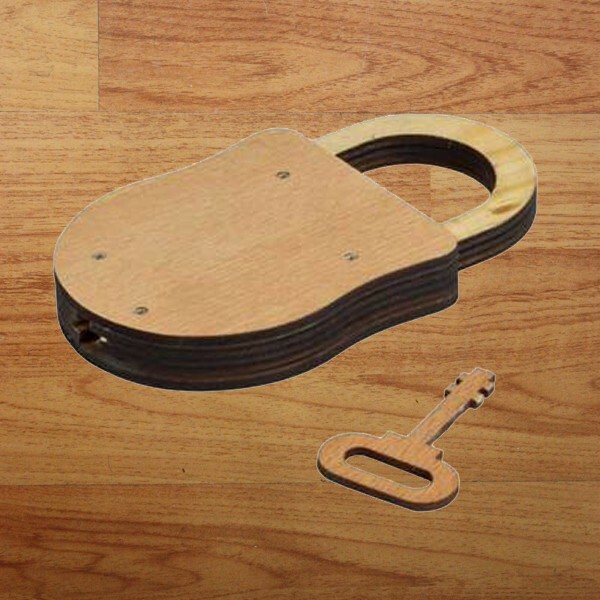 IQ wooden locker, combination lock, difficulty level 4 stars. 16" MAGNETIC "BASEBALL" DART GAME. PLAY THE CLASSIC 16" PUB DART GAME WITH 2 SIDES SAFE MAGNETIC DARTS! 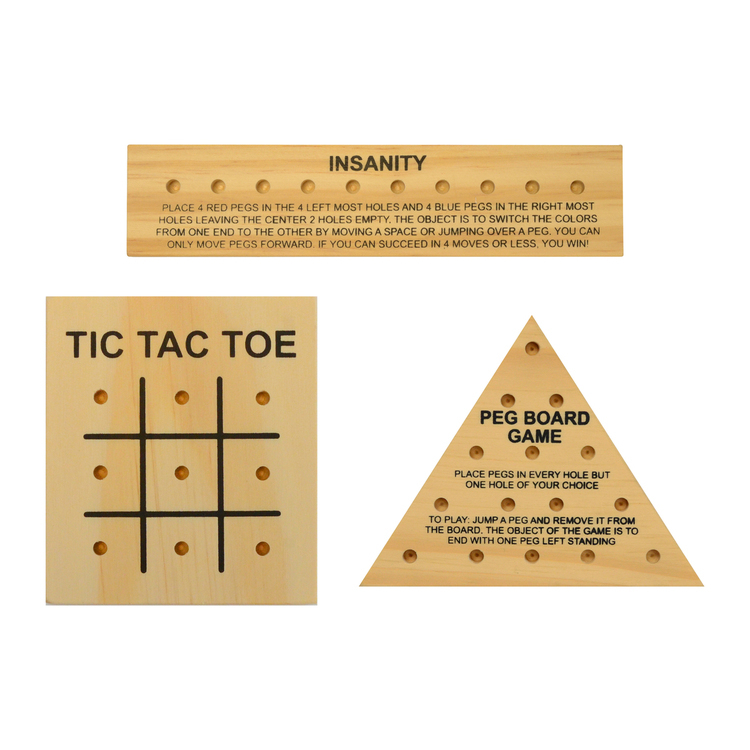 BOARD GAME CAN BE HUNG ON ANY WALL & ALSO CAN BE ROLLED UP EASILY FOR STORAGE. 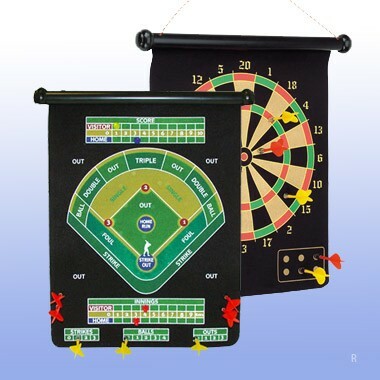 CONTAINS 6 MAGNETIC NON-POINTED DARTS 1 ELEGANT ROLLUP DART BOARD. 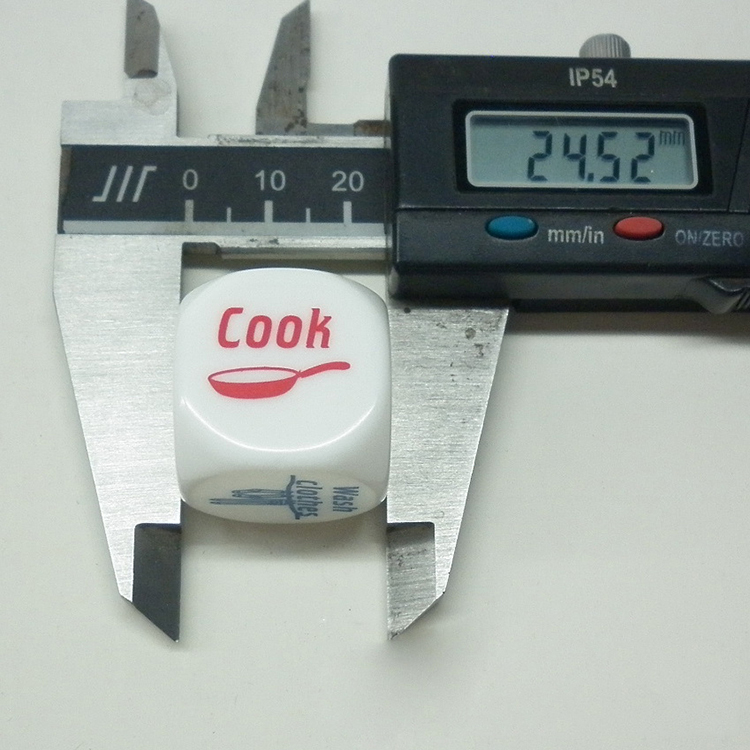 WEIGHS 1.8 LBS. 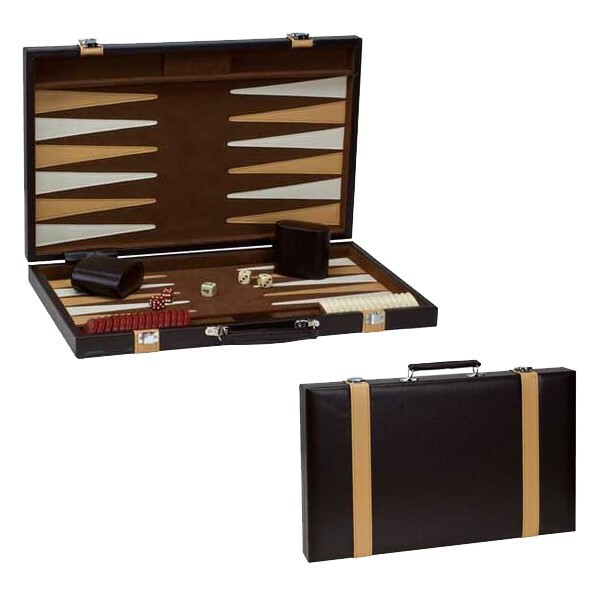 9" brown leatherette backgammon with tan color pen strip. 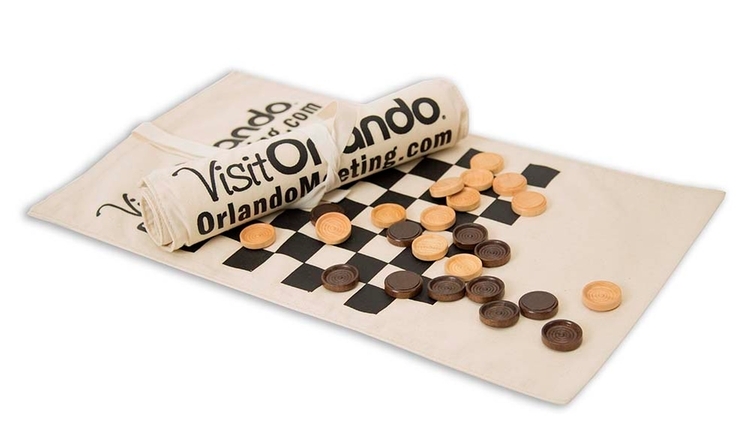 Comes with 0.75" magnetic brown and ivory game pieces. 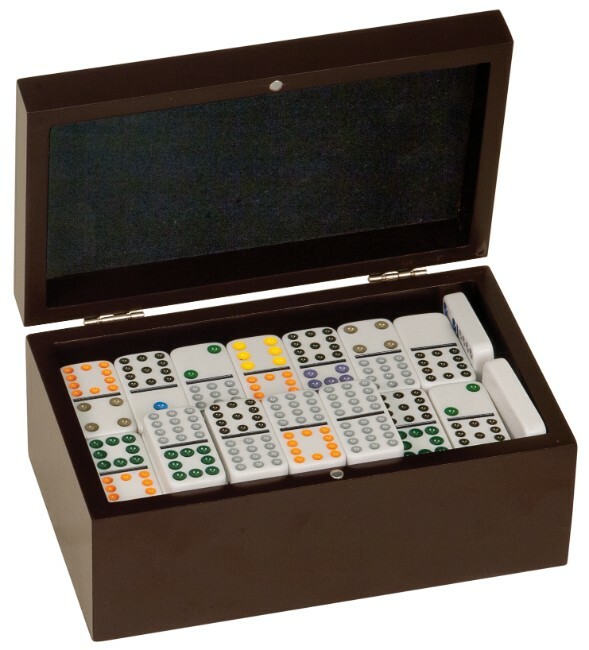 With two matching dice cups, 2 sets of color dice and a doubling dice. 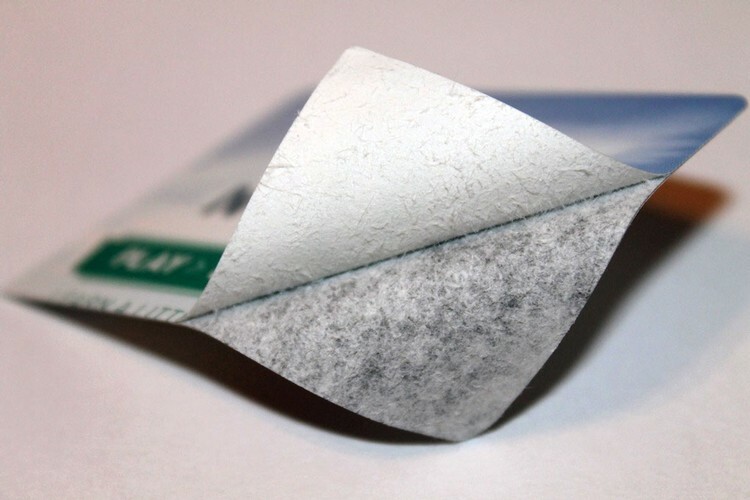 This is a great product for traveling on the go. 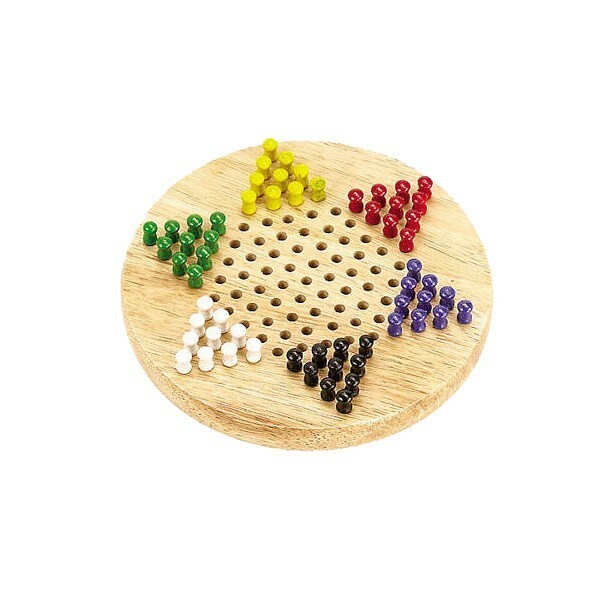 Description: 7" small Chinese wooden checkers, six different set of wood color pegs, compact size for traveling. 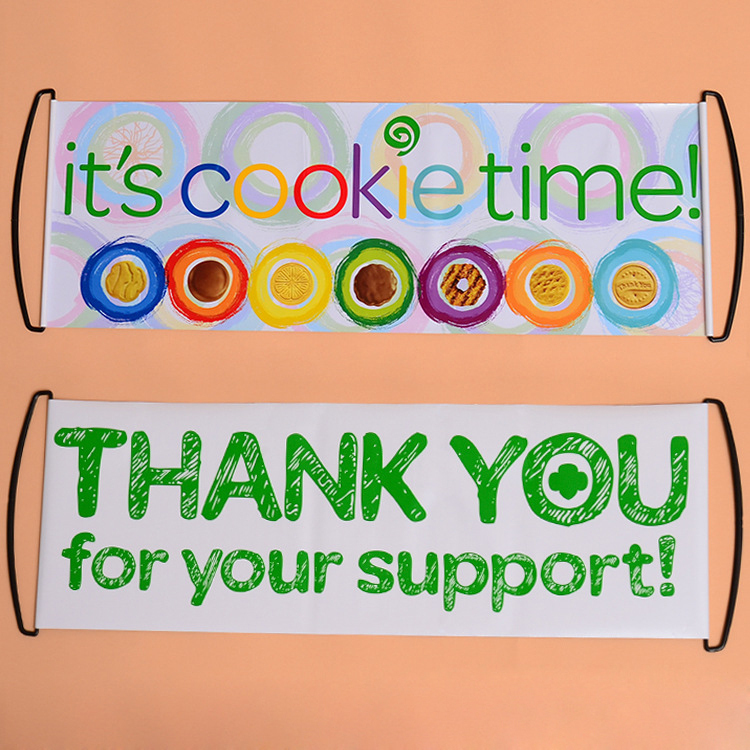 Material: WOOD Color Available: natural wood color Measurement: 7" x 7"x 1" Package: color box Imprint Area: 1" x 1"
The banners are made of PET material. 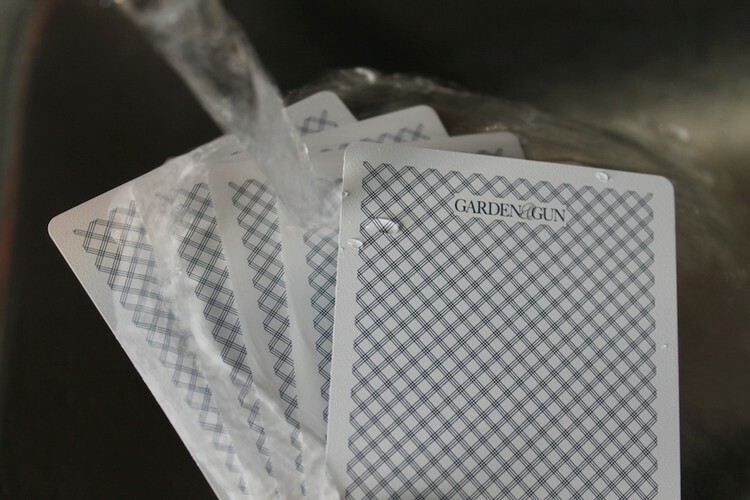 They are also durable and waterproof, making them perfect for indoor and outdoor use. 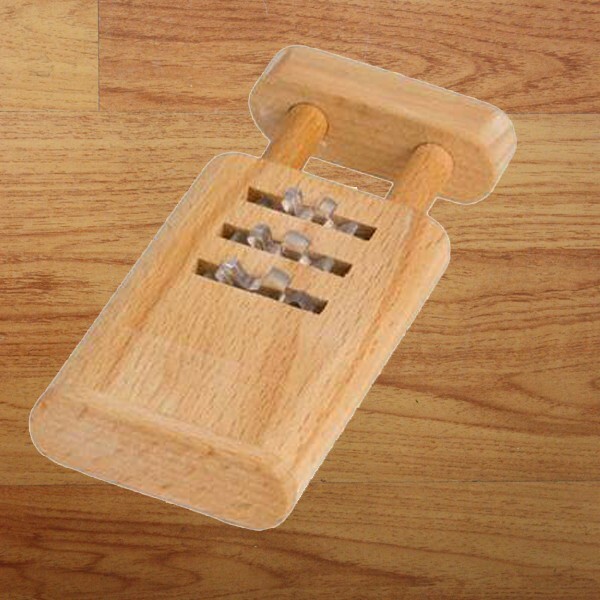 It can be widely used in sports games, assembly of people or organizations, etc. 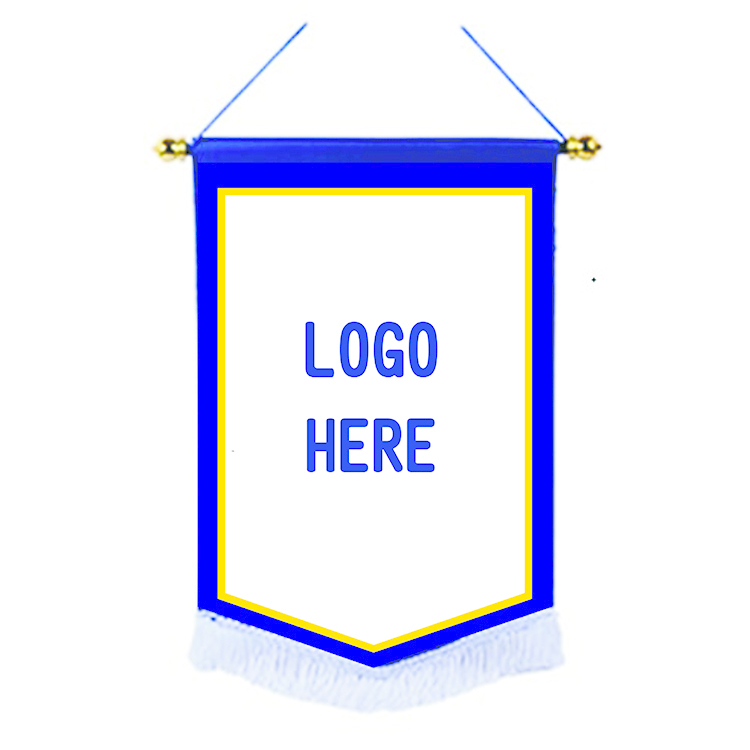 Custom logo is available. 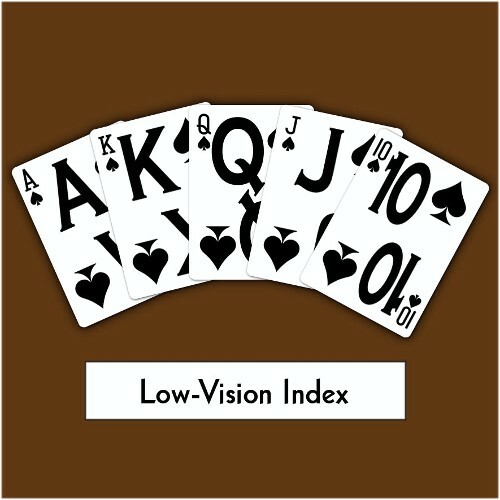 The price includes 1 colors, 1 faces, 1 positions and screen marks. 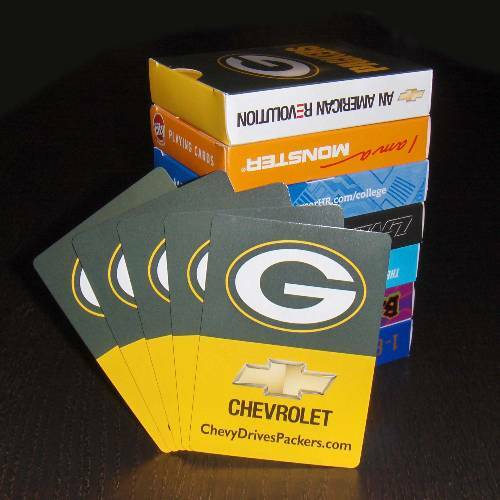 This has a good promotional function for your company. Custom logo and design are welcome. Welcome to send inquiry! 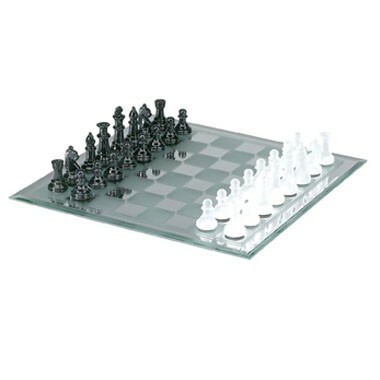 This dice is made of acrylic, price includes 6 colors, 6 sides, 6 locations. 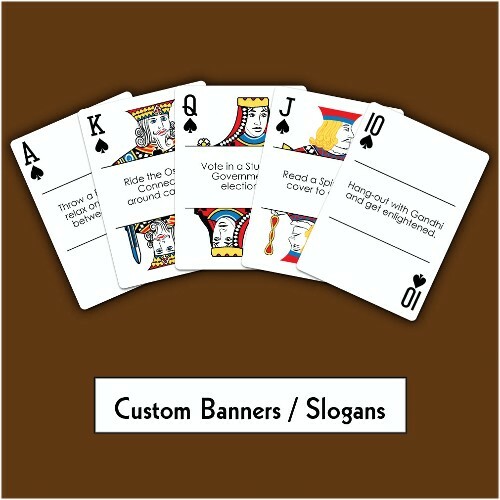 Logo can be custom according to your personal preferences. 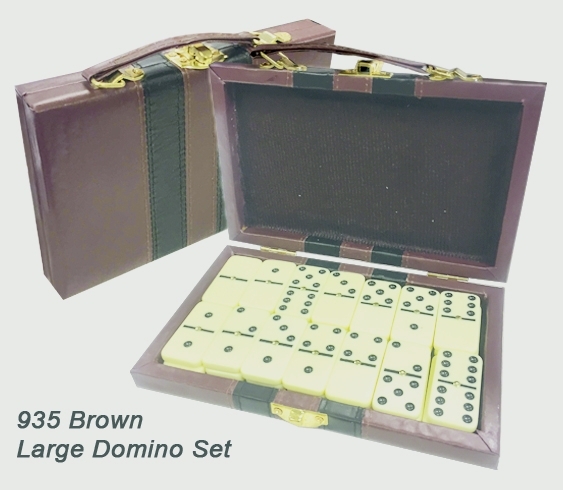 Great for all kinds of dice games such as board games, housekeeping assignment and etc. 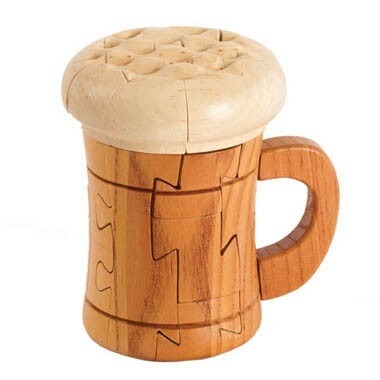 Description: 3D Woode Beer Mug Puzzle makes an intreasting conversation piece at bar and restaurant. This item is usually sold as blank item. 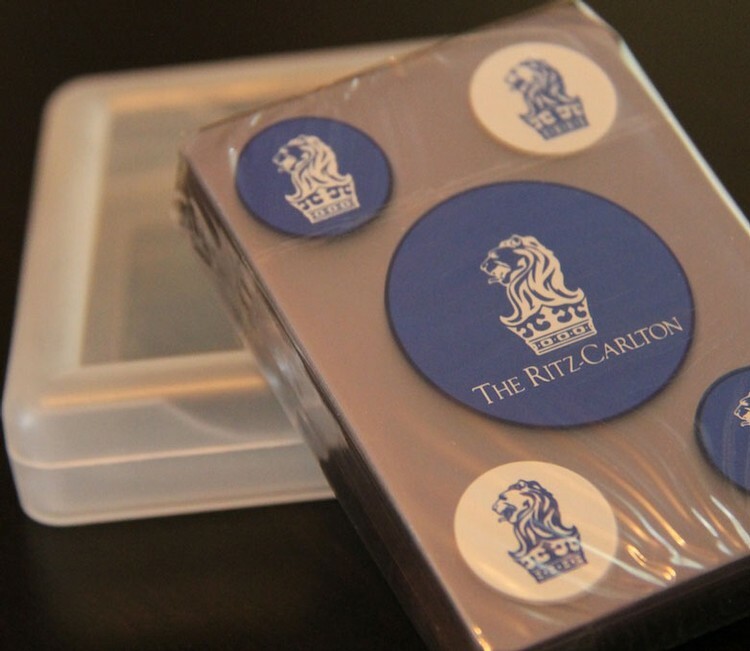 We recommend silkscreen or laser engraving. 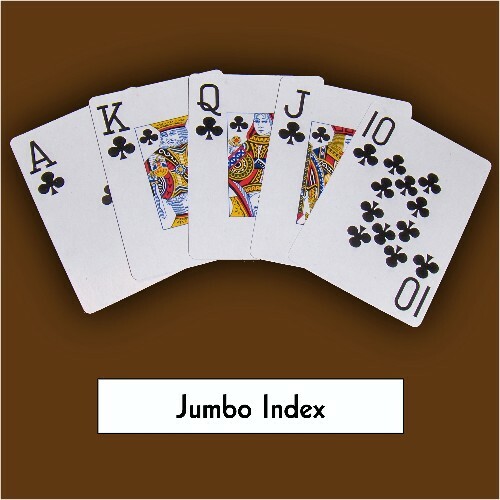 Material: WOOD Color Available: Light Brown Measurement: 3 1/4" dia (base) x 5 1/8" (wide) x 5 1/4" (high) Package: 2 lbs. 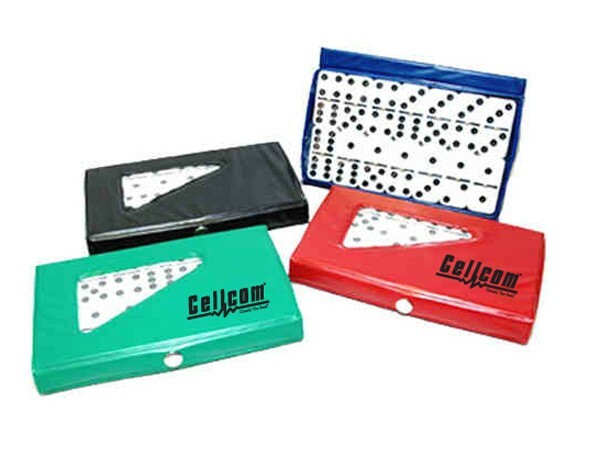 including packing material Imprint Area: 1" x 3/4"
Custom Engraved Dominos Set. Includes 91 dominos. Includes an engraved plate.